Many of our customers are well-known companies in the pharmaceutical industry, as well as statutory health insurance funds and insurance companies. We view ourselves as a business partner to our customers; we support them throughout the entire journey, from the concept development process to the successful long-term operation of our shared patient programs. The many awards and honors that have been presented to the DITG over the years are not only an affirmation of our work; they also drive us to keep succeeding. On April 24, 2018, the DITG received the Gesundheitsnetzwerkerpreis for “TeLiPro 2.0” in Berlin. 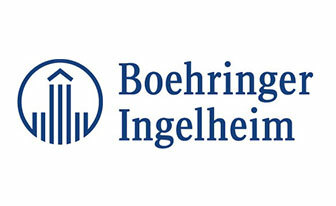 The award is presented to healthcare networking projects that have the potential to tackle future healthcare challenges. The “Implementation” category honored integrated projects – both specialized and cross-sector – with proven functionality. Criteria in the decision-making process included the current state of medical research, good process management, verifiable medical business success, the relevance of the diagnostics for the system, and the scope of the project. 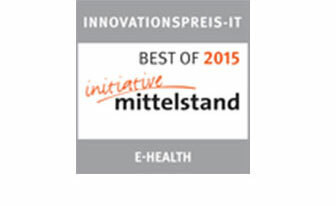 The DITG was once again selected as one of the top organizations by the “Initiative Mittelstand” for innovative medium-sized companies, thanks to its solution “Medizinischen Outcome managen durch digitale End-to-End Lösung inkl. Online-Portal” (Managing medical outcomes with a digital end-to-end solution including an online portal). 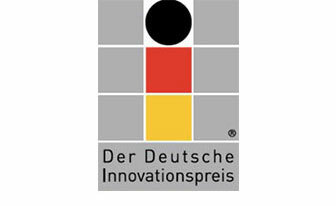 The “Innovativ durch Forschung” seal is awarded to companies who demonstrate social responsibility and whose innovative research helps prepare the country for the future. 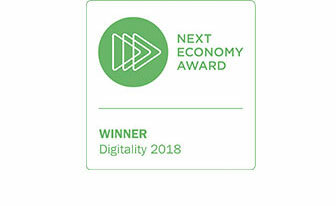 In December 2017, the DITG won the Next Economy Award in the category “Digitality.” The award is presented to organizations that demonstrate exemplary sustainability in business, communities, and research. 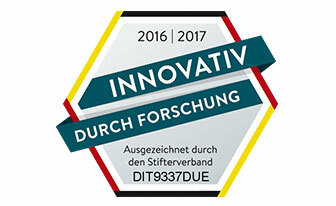 The DITG was among the top 5 nominees for the Deutsche Innovationspreis 2017. The award is presented “to distinguish exceptional, pioneering innovations by German companies whose innovative spirit changes business and markets” (Verlagsgruppe Handelsblatt GmbH & Co. KG, 2017). 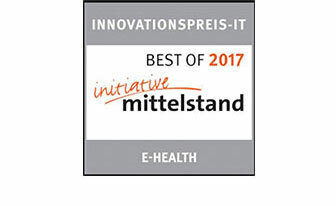 In 2017, the DITG was once again selected as one of the top organizations by the “Initiative Mittelstand” for innovative medium-sized companies, thanks to its solution “Medizinischen Outcome managen durch digitale End-to-End Lösung inkl. Online-Portal” (Managing medical outcomes with a digital end-to-end solution including an online portal). 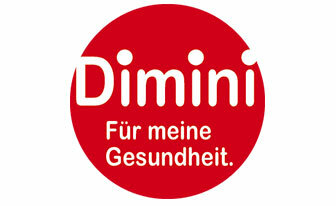 In 2016, the DITG was on the short list for the Preis für Gesundheitsnetzwerker, alongside Central Krankenversicherung. The award focuses on the development and practical implementation of innovative projects in cross-sector, integrated care. 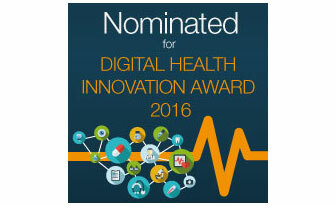 The DITG was on the short list for the Digital Health Innovation Award 2016, making it one of the 15 most interesting tech ventures in Europe. The Digital Health Innovation Forum wants to give members of the healthcare industry (such as doctors, hospital managers, insurers, pharmaceutical companies, and biotech companies) the opportunity to map out goals and strategies and exchange ideas and experiences to accelerate innovation in the digital healthcare system. 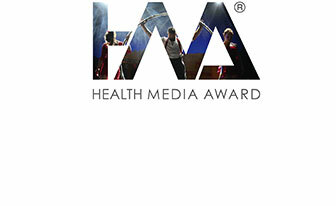 The DITG won the Health Media Award for its telemedical lifestyle intervention program. 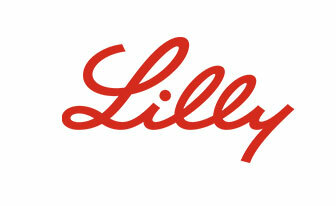 The award is also known as the “Oscar” of health communication and is awarded to exceptional healthcare projects. 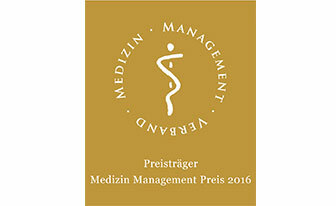 This award is presented annually by the Medizin-Management-Verband. Its aim is to promote exceptional projects in healthcare. In 2016, the DITG and Central Krankenversicherung took 3rd place. In 2016, the DITG won the Innovationspreis-IT for its TeLiPro online portal, which can be used by participants in the telemedical lifestyle intervention program, the attending physician, and the personal coach. The DITG was also honored for its telemedical lifestyle program. 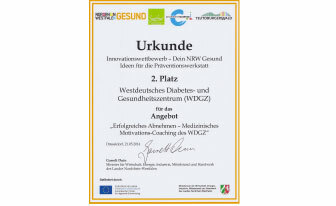 In cooperation with the Westdeutsches Diabetes- und Gesundheitszentrum (West German Diabetes and Health Center, WDGZ), the DITG won second place for its concept “Erfolgreich abnehmen – Medizinisches Motivations-Coaching des WDGZ” (Lose weight successfully – medical motivation coaching from the WDGZ). 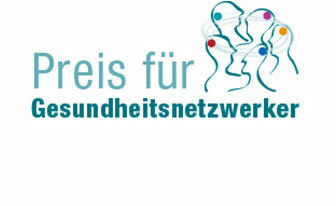 The competition is part of a project funded by Erlebnis.NRW called “Präventionswerkstatt NRW” (Prevention Workshop NRW). The goal is to track down innovative health tourism concepts and programs geared toward preventative health measures – such as concepts that combine vacation and health in the German state of North Rhine-Westphalia. 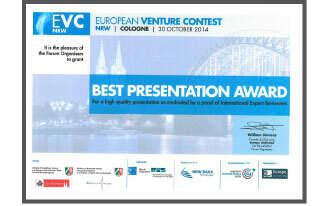 The European Venture Contest finds the most promising companies in the technology sector and provides access to a range of international partners. The DITG received an award in the “Life Science” category in 2015. 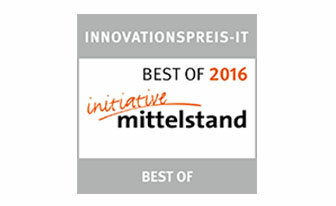 The Innovationspreis-IT is awarded to companies with innovative IT solutions. 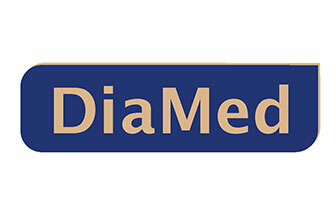 The DITG received the award in 2015 for its telemedical lifestyle program. 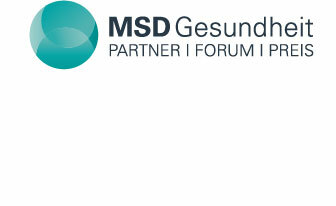 Since 2012, the MSD Gesundheitspreis has been presented annually to exceptional, innovative care solutions. In 2015, the DITG and Central Krankenversicherung were awarded 2nd place for their program that supported patients with type 2 diabetes in improving their lifestyle and, consequently, their quality of life through telemedical coaching. 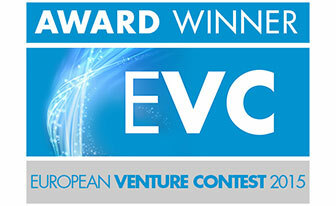 The European Venture Contest finds the most promising companies in the technology sector and provides access to a range of international partners. The DITG won the Best Presentation Award in 2014.